“Ew, don’t touch me!” is quickly becoming the most uttered phrase on campus as more and more students fall victim to the Sewanee Pink Eye Epidemic of 2014. While Conjunctivitis, or Pink Eye, is more often than not contracted from viral or bacterial infections or contact with someone who already has it, many believe that it can also be transferred through flatulence on or near someone’s face. Whatever the cause may be, doctors advise washing your hands and avoiding contact with anyone affected. Some, however, disagree. Laura Brock (C’16) is one of those people. With compelling evidence on both sides, it is hard to decide who to believe. Whether or not you wash your hands is none of my business, I just don’t want you touching me or my face when you have Pink Eye. Just be careful out there, you guys. 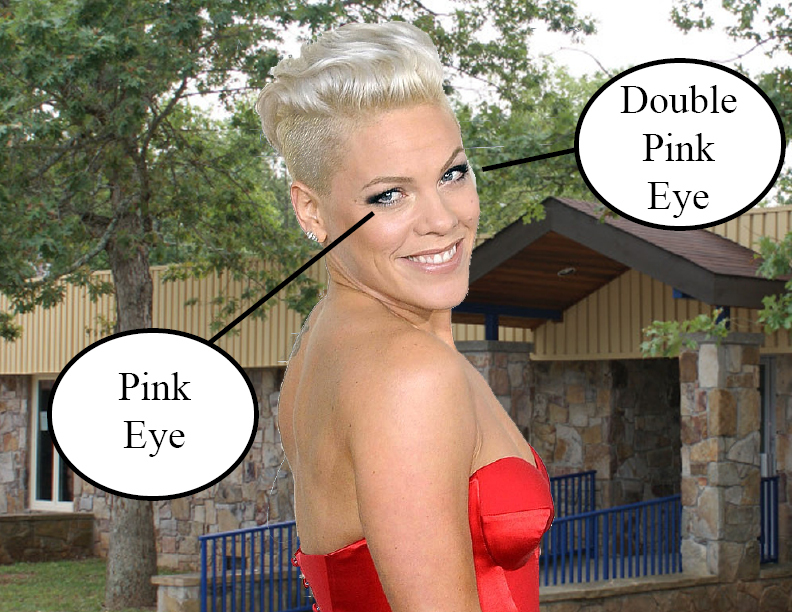 Pink Eye is no joke.